The origins of the fir m date back to the end of the 90’s, when Javier Portillo Fernández founded the firm HispAbogados & Law in Malaga, a project with a clear objective; to establish the company as a leading independent legal firm for companies in Malaga, and to become a company which was able to offer personalized legal advisory services and procedural representation in matters related to business and company law, on a multidisciplinary basis, drawing from the specialization and experience of the professionals working in the firm. Over the last few years HispAbogados & Law has experienced considerable growth, with the firm establishing itself as one of the main law firms based in Andalusia which provide legal services to companies, and thanks to our considerable client base who have placed their trust in us due to their satisfaction with the services provided we have been able to expand. Our clients have seen at first hand our commitment to providing our professionals with continuous learning and training opportunities, allowing the firm to adapt their extensive knowledge to be able to meet the needs of commercial companies, providing the highest standard of advisory services and legal representation therefore enabling us to guarantee the success of your claims in a satisfactory and rapid manner. In HispAbogados & Law we are aware of the direct impact that the social economic situation has had on companies. 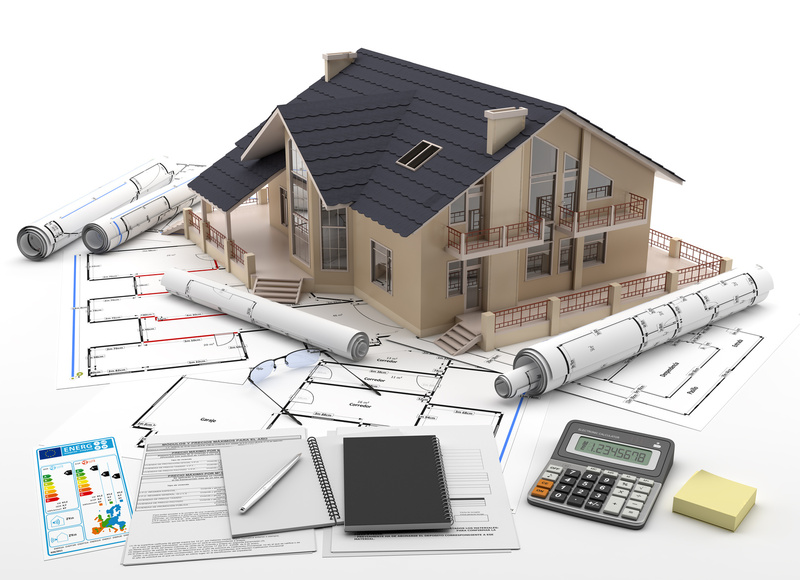 The new prospects of recovery, mean that companies are forced to face conflicts regarding structure, scope and payments, and it is therefore fundamental for them to be able to rely on a professional team that will be able to provide precautionary and procedural advice. 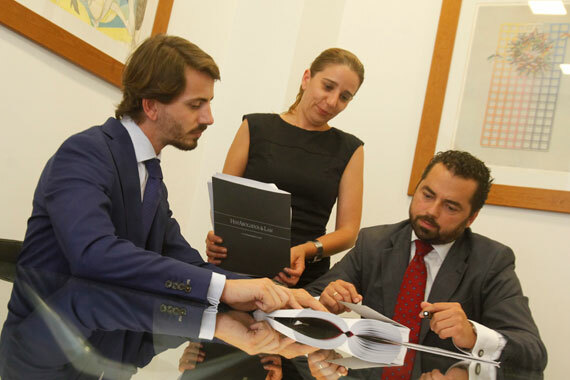 Our professionals, thanks to their extensive experience and knowledge of the corporate world, are able to understand the specific situation of each of the companies and their directors or shareholders who have requested our legal services. HispAbogados & Law provides advisory services and legal representation to large companies and SMEs as well as family companies in the 8 provinces of Andalusia, and we are currently in the process of expanding our horizons.